The crown has become so dense that it is not letting much light through below and therefore thinning has become necessary to reduce the shade density. To help the wind flow through the tree to reduce damage from storms and reduce the chances of "Wind Throw": A tree can be uprooted or breaks because of high winds. "Wind Snap" can also occur due to the trunk of the tree being broken by excessive winds. Sometimes crown thinning is not appropriate where for example the tree has issues with it`s roots, then a crown reduction method should be introduced instead. 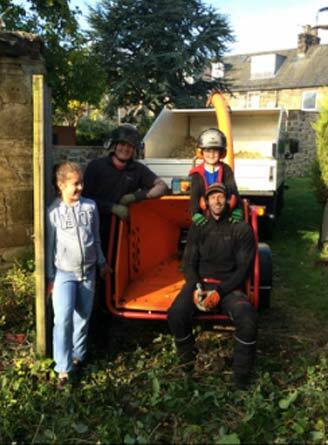 "Stevie and Cameron from Special Branch Scotland done a fantastic job of removing some large limbs and pruning two very large horse chestnut trees in our garden. The job was complicated by the trees being protected and in a conservation area but Stevie made numerous visits to look at the trees and offered lots of free advice before we even agreed for them to do the work. Some large and very heavy limbs were situated above our house so required expert removal and careful lowering to the ground. These guys are very knowledgeable, professional and friendly and I would highly recommend them to anyone requiring tree work." "Thank you Stevie and Cameron for a great job. Our 4 large trees are looking much healthier and cared for! Both were extremely professional and accommodating and I'm very pleased with the outcome. I will certainly be calling on their services again on an annual basis. Highly recommend this company - why go anywhere else?!" 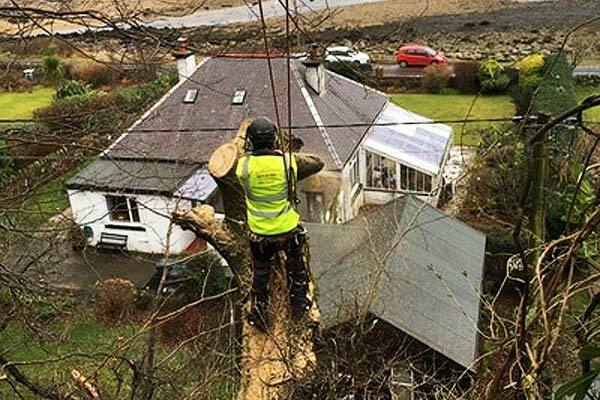 We at Special Branch Scotland offer professional tree thinning services for our clients in Edinburgh, throughout Lothian and the rest of Scotland which is carrie out by experienced, qualified and well trained tree surgeons. 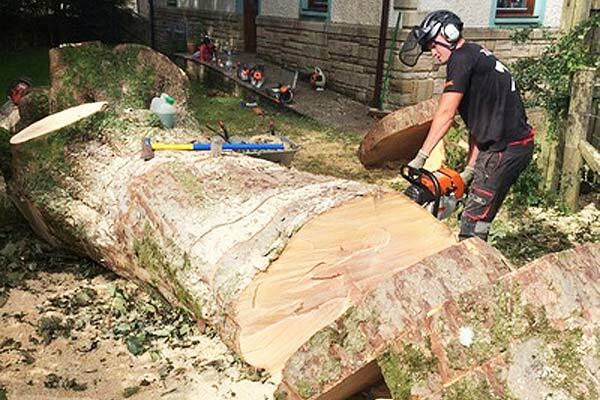 Crown thinning is necessary sometimes, you can rely on our team of Tree Surgeons to get the job done right!